The College offers broad curriculum offerings from Year 7-10 in line with the Victorian Curriculum. English, Mathematics, Science, Humanities, The Arts, Technology Health and Physical Education and Languages. In conjunction with discipline-based studies key capabilities are also developed. Critical and Creative Thinking, Ethical, Intercultural and Personal and Social. Curriculum structure at Year 7 and 8 is designed to introduce all areas of study and then students progressively make choices from Year 9-12 about areas they wish to undertake further study. 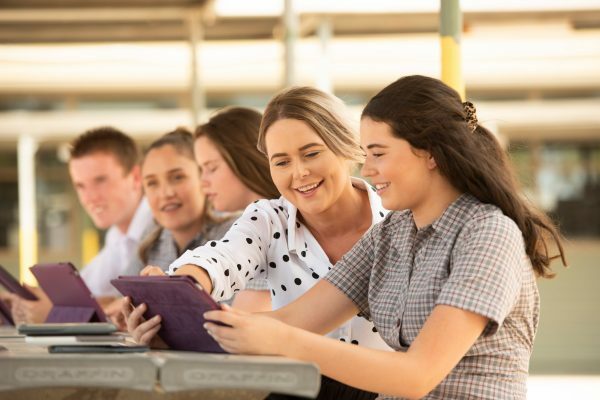 In Years 11 and 12 students are able to choose from the Victorian Certificate of Education( VCE) or Victorian Certificate of Applied Learning (VCAL) as their senior certificate. Student progress in Learning Tasks and Work Habits are recorded on the College web based school management platform, Compass. Compass has a parent portal that allows parents an opportunity to monitor student progress throughout the semester.